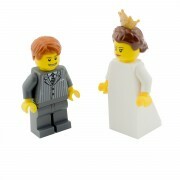 Perfect minifigure needed to create your very own miniature LEGO wedding! 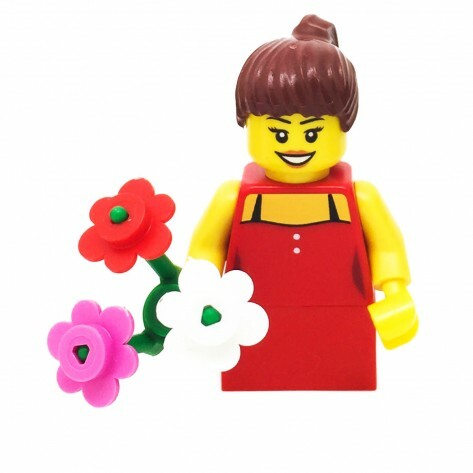 LEGO Flower Girl with Red Dress Wedding Minifigure. 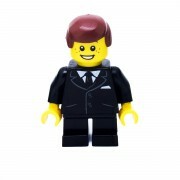 Designed by our team using genuine LEGO. 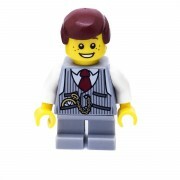 Sent in clear grip seal bag, does not include any official LEGO packaging. all the latest and best! Custom order for an event? Contact us! © 2019 Signature Bricks. All Rights Reserved. 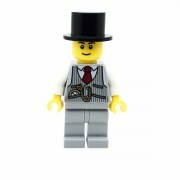 Some LEGO® items contain small parts that are NOT suitable for and may pose a hazard to children under 3 years of age. 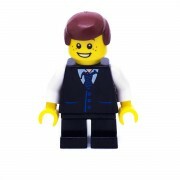 LEGO® is a trademark of the LEGO Group of companies which does not sponsor, authorize or endorse this site.